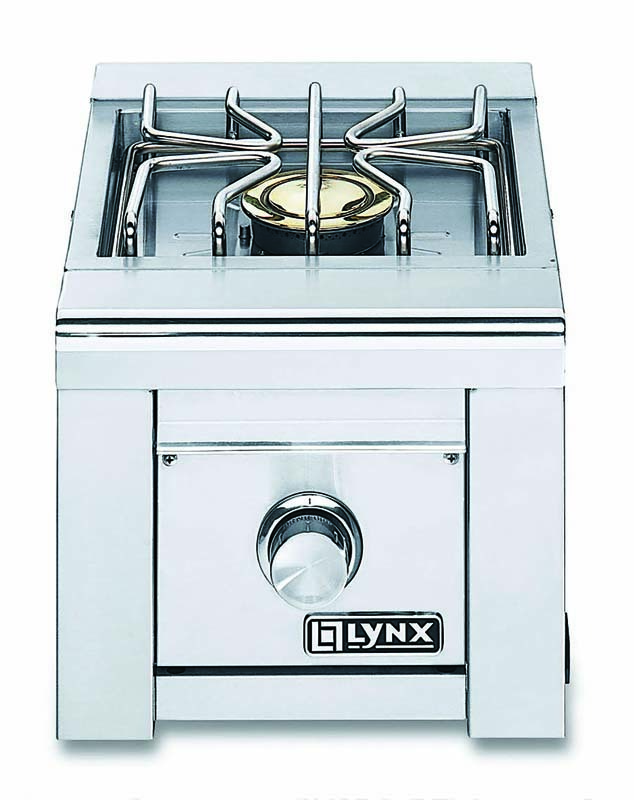 Side Burners add tremendous versatility to your outdoor kitchen. 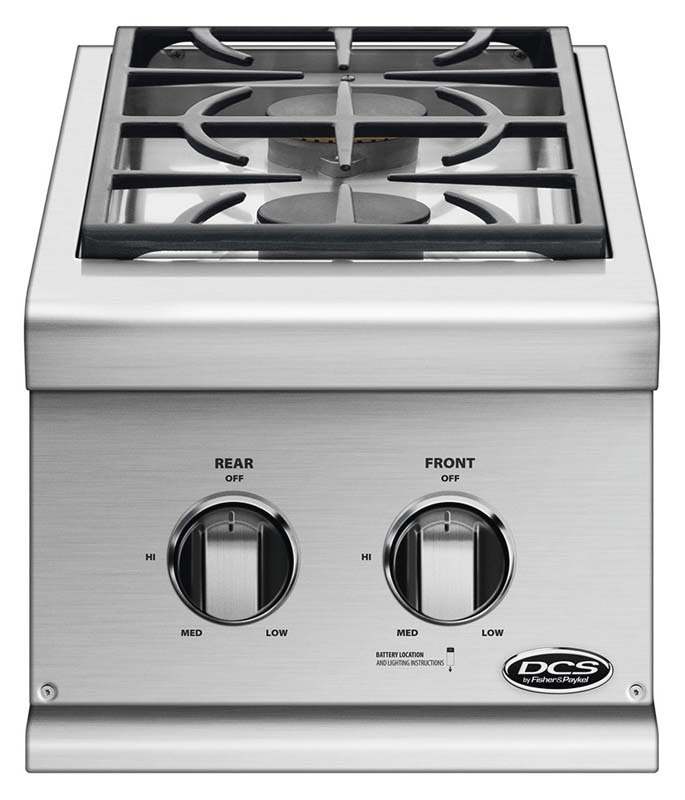 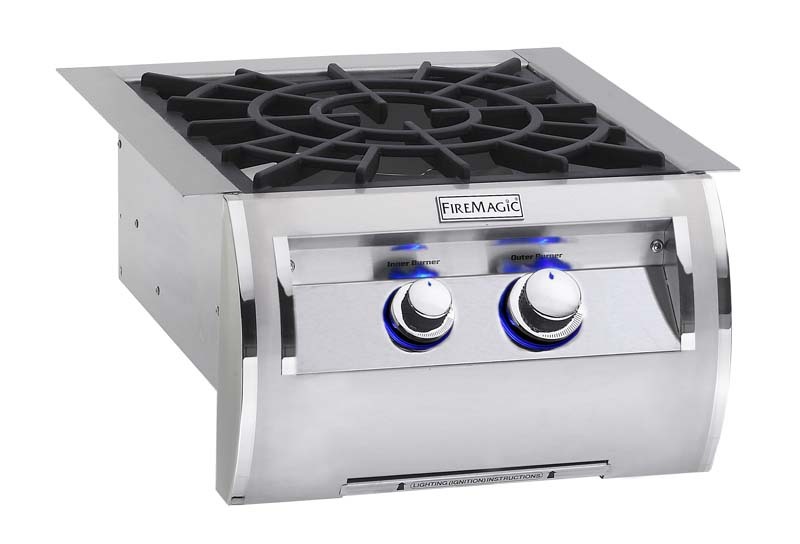 Whether you need to boil, stir fry, saut_ or simmer, the 17,500 BTU dual ring European sealed burner(s) is ready to deliver the heat you need. 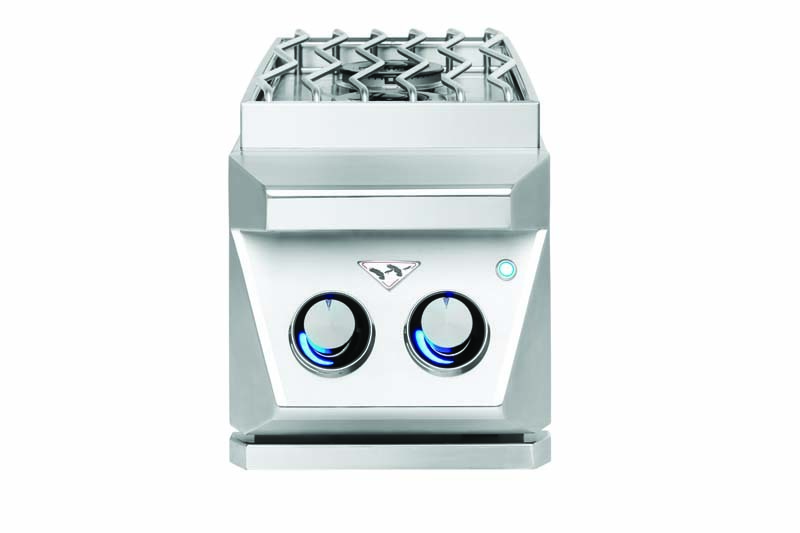 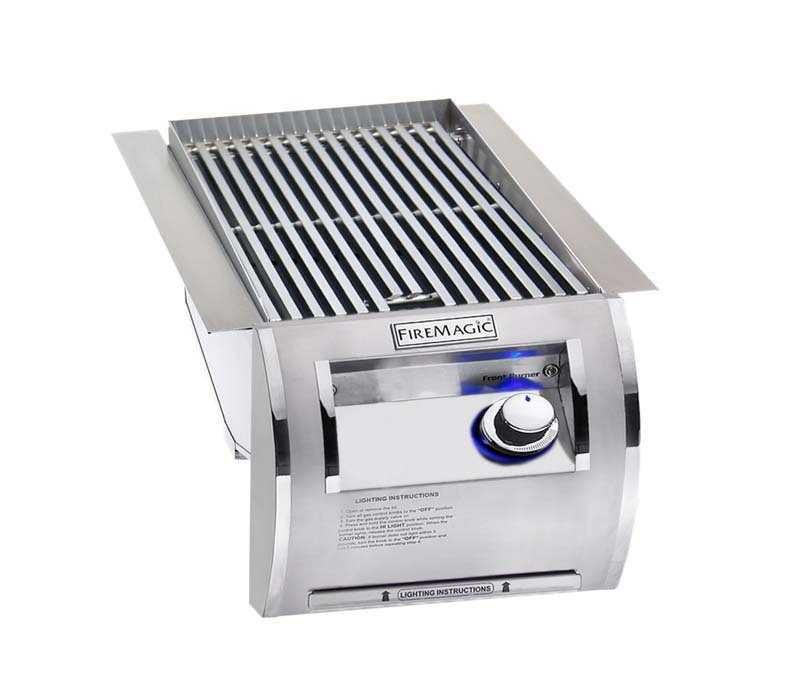 The one piece stainless steel _SÓ grate allows for easy maneuverability of pots and pans between burners.